The Q37xi offers the outstanding features, you can and have to expect from Octane! Being a part of the revolutionary Q-Series, this excellent home elliptical cross trainer offers an extremely ergonomic training and diversified, target-oriented programmes. The Octane elliptical cross trainer Q37xi also offers even more options for the whole body training with CROSS CiRCUIT. 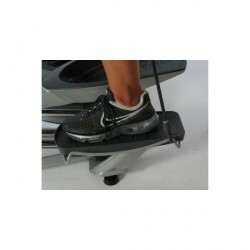 The Octane elliptical cross trainer Q37xi offers an excellent platform for your cardio training. Thanks to perfect ergonomics, the elliptical cross trainer of Octane offers a biomechanically correct movement of the upper body. Joints and back are hardly stressed. 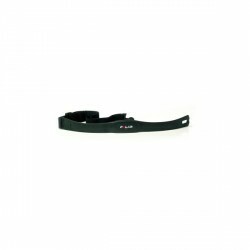 Combined with the minimum pedal space of just 4.6 cm and thanks to converging multi grip handle bars, there is a natural and comfortable walk and it also maximizes the calories burn. 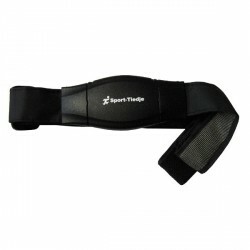 Hand pulse sensors or a chest strap can be used for a comfortable heart rate measuring. The Octane elliptical cross trainer Q37xi enables to combine cardio sessions with strength training. 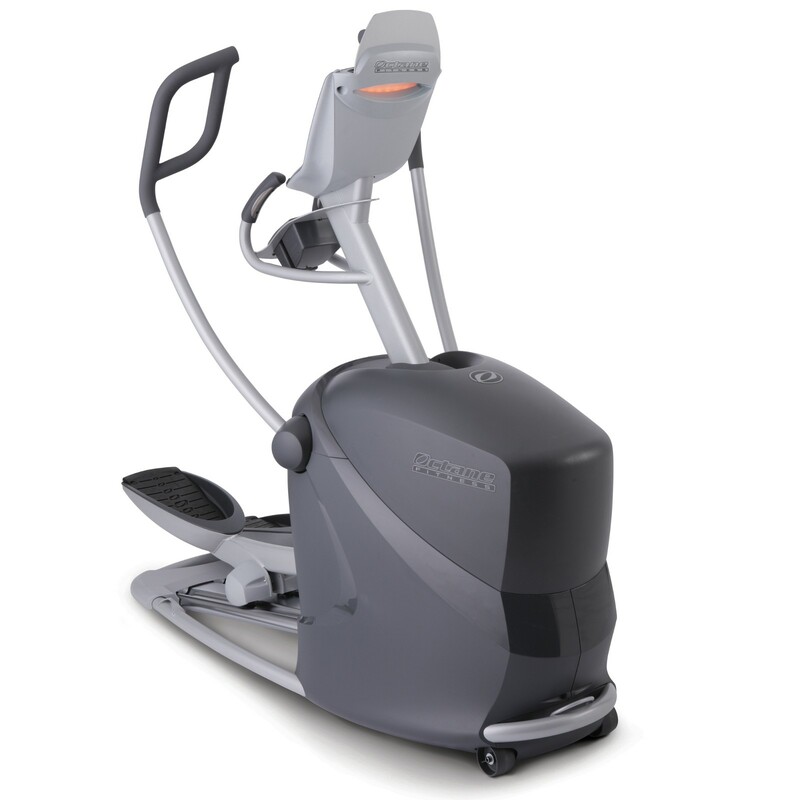 The Octane elliptical cross trainer Q37xi includes resistance tubes providing a gentle strength training. Get double training effects in half the time and in a minimum space. The console of the Octane Fitness elliptical cross trainer is quite easy to use and displays all key elements of your training, i.e., speed, calories, and pulse. The console works like your personal coach with the SmartLight, always informing you how effectively and intensively you exercise. The console offers three storage holders for iPhone and iPad. Besides the 10 pre-set programmes, the Octane elliptical cross trainer Q37xi can also be connected with the SmartLink App. The free App gives access to a lot of practical information, training videos, and target-based programmes, making your training more effective and leading quicker to success. The App is regularly updated and you always benefit from an up-to-date training control. The Octane elliptical cross trainer Q37xi offers three exclusive workout boosters: X-Mode, ArmBlaster, and GluteKicker, which use short, intensive intervals to individually demand, strengthen, and shape certain body parts. The Octane elliptical cross trainer Q37xi has 20 resistance levels and a safety mode, which blocks the elliptical cross trainer, when it is not used. It makes it impossible for children to romp and play on the Octane elliptical cross trainer Q37xi. Perfecte beweging, heb een aantal crosstrainers gehad maar geen enkele komt in de buurt van deze . Wat een super beweging! Fairer Preis für ein Topgerät. Nicht vom Design verschrecken lassen, die Qualität ist super. Das Gerät ist sehr stabil und robust, leise. Die Montage war einfach. iPad-Konnektivität (SmartLink) genial. Absolut empfehlenswert! Gefällt mir deutlich besser als die Geräte von LifeFitness. Ab sofort Octane- Fan. Polar T31 Transmitter In stock! Octane elliptical cross trainer Q37xi add to comparison list.